Back in the studio today after several days of filming their new television special "Magical Mystery Tour", The Beatles record a brand new version of "Your Mother Should Know", originally worked on for consideration for the "Our World" television special back in June. 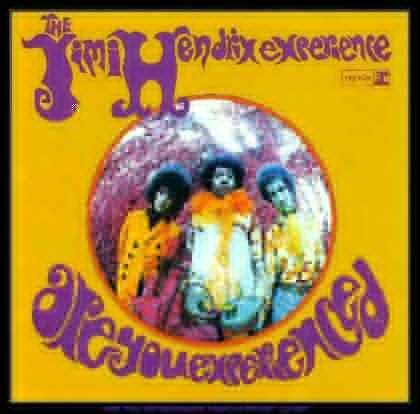 Jimi Hendrix's first LP "Are You Experienced?" enters The Billboard Hot 200 Album Chart for the very first time. It will remain on the chart for 106 weeks, eventually peaking at #5 and selling upwards of ten million copies worldwide. Of those 106 weeks on the chart, 77 will be spent in The Top 40. 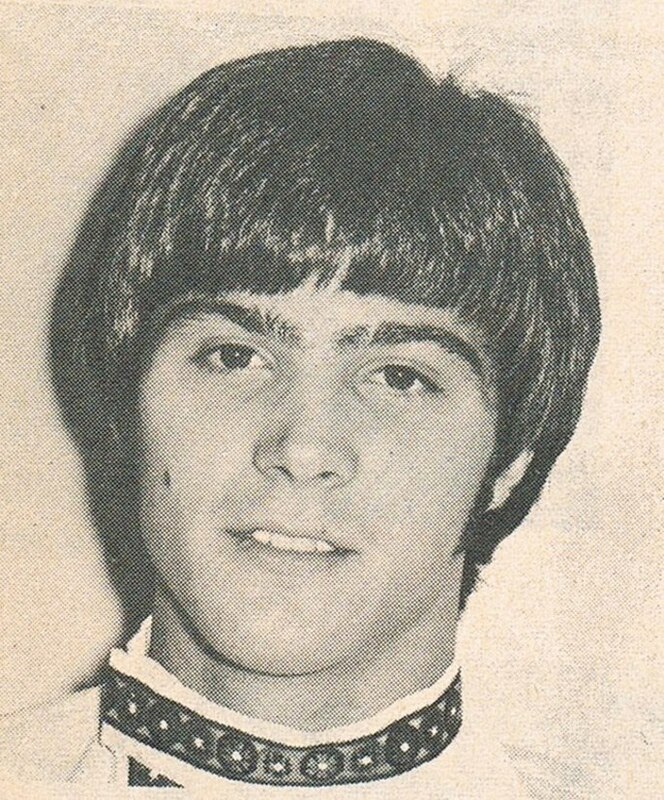 Brand new debuts include "Your Precious Love" by Marvin Gaye and Tammi Terrell (#65), "You Keep Running Away" by The Four Tops (#77) and "You've Made Me So Very Happy" by Brenda Holloway (a song not too many will notice until Blood, Sweat and Tears cut their version two years later), new at #84. I also like "Child Of Clay", a comeback record of sorts for Jimmie Rodgers (#87) and "People Are Strange" (#92) by The Doors. 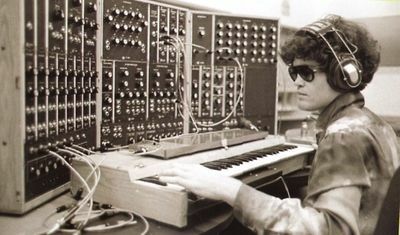 Micky Dolenz receives his new Moog synthesizer purchased at The Monterey Pop Festival in June. Bill Cosby's got a Top Ten Record here in Chicago this week as "Little Ole Man" jumps ten places from #18 to #8. It's "Treat Her Groovy" by The New Colony SIx. 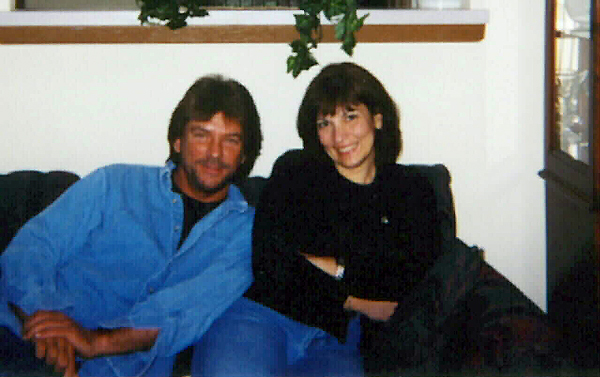 32 years later she'll meet and then marry Forgotten Hits founder Kent Kotal. 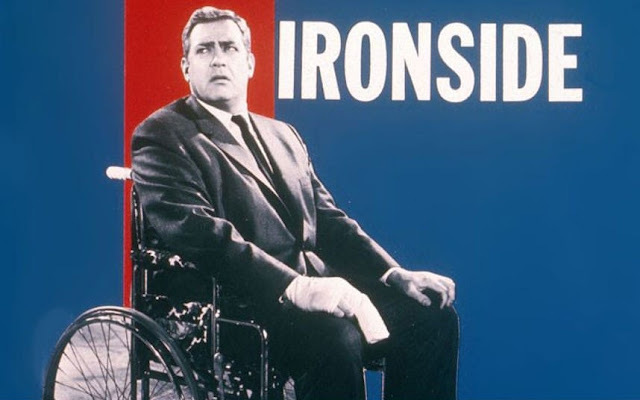 The television series "Ironsides" starring Raymond Burr as a wheelchair bound detective (due to an assassination attempt) premiered on NBC, running for eight years, proving once and for all that there was life after "Perry Mason". "Dandelion" by The Rolling Stones is up 24 places from #65 to #41. "How Can I Be Sure" by The Young Rascals climbs from #76 to #52. "A Banda" by Herb Alpert and the Tijuana Brass is up to #53 from #70 and "To Sir With Love" by Lulu jumps 21 places from #79 to #58. 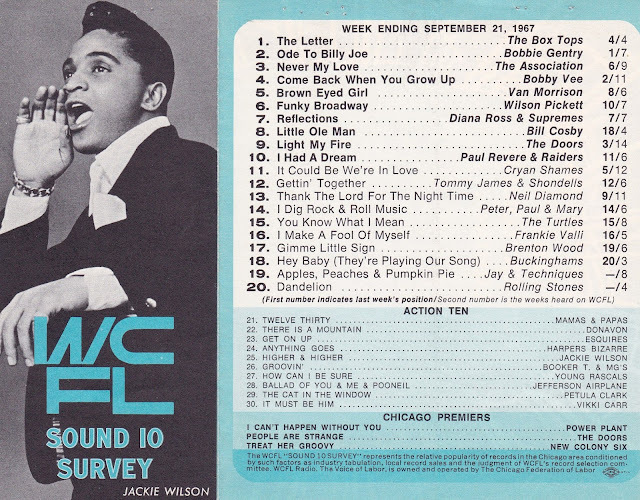 "Soul Man" by Sam and Dave climbs from #78 to #61, "Hey Baby, They're Playing Our Song" by The Buckinghams is up to #66 from #84, "We Love You", the B-Side to the soon-to-be Top 40 Hit "Dandelion" is up from #85 to #73 and Tom Jones climbs 18 places (from #97 to #79) with his latest, "I'll Never Fall In Love Again". Dusty Springfield is back on the charts with her sultry version of "The Look Of Love," which climbs from #92 to #81 this week. Joe Tex records his novelty hit "Skinny Legs And All" today … it will peak at #7 two months later. The Fifth Dimension appear on The Hollywood Palace and perform "Up, Up And Away" and "California My Way". Also on the program this evening are Frankie and Annette (Avalon and Funicello) who sing (apparently separately) "Sand And Sea" and "Promise Me Anything". Comedian Phil Harris also does send-ups of "Ode To Billie Joe" and "Tiny Bubbles". Or, if you're so inclined, you can watch the entire hour here!!! 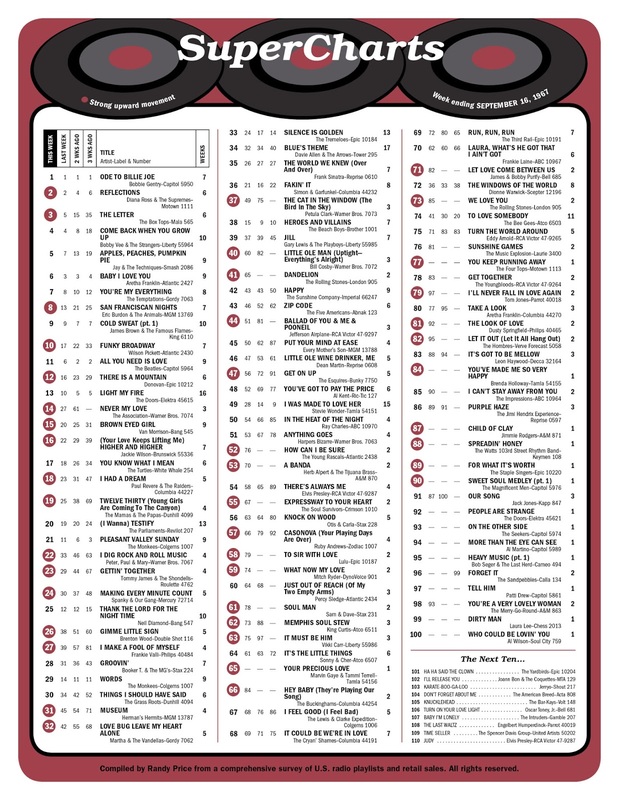 "Ode To Billie Joe" by Bobbie Gentry is #1 for the fourth week in a row as "Reflections" by Diana Ross and the Supremes holds at #2 and "The Letter" by The Box Tops continues its climb to the top, moving from #5 to #3 this week. Also earning Top Ten Bullets this week are "San Franciscan Nights" by Eric Burdon and the Animals and "Funky Broadway" by Wilson Pickett, which moves from #17 to #10. "Never My Love" by The Association continues to make big strides as it moves frm #27 to #14 this week. "I Dig Rock And Roll Music" by Peter, Paul and Mary climbs eleven spots this week, from #33 to #22 and "Museum" by Herman's Hermits is a big mover, jumping from #45 to #31. "The Cat In The Window" by Petula Clark is up 12 places from #49 to #37 and Bill Cosby's got a Top 40 Hit as "Little Ole Man" climbs from #60 to #40. The Beatles begin filming their television special "Magical Mystery Tour" by driving a colorfully painted bus around England. Working without much of a script, things began to fall apart rather quickly. (The Evening News later reviewed it this way: "There was precious little magic and the only mystery was how the BBC came to buy it.") It will premier a few months later (on Boxing Day) to unanimously poor reviews and, as such, is held back from being broadcast here in The States. 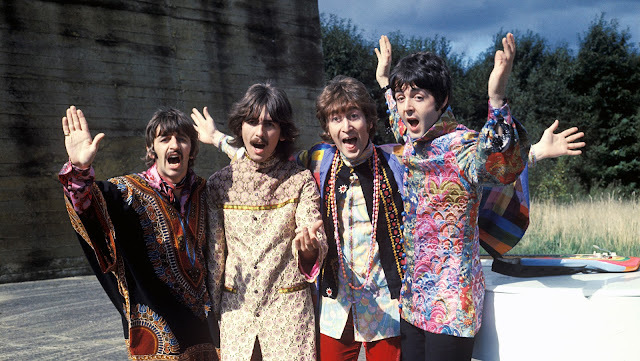 The soundtrack, however, produces several more Beatles classics including the title track, "Fool On The Hill", "Your Mother Should Know", and "I Am The Walrus", which is also the B-Side of their Christmas single "Hello Goodbye". The one Beatles bright spot of the day? "All You Need Is Love" is certified gold for sales of a million copies. The Beatles also have the #1 Album in the Country again as "Sgt. Pepper" logs its 12th week at the top. At The Sands Hotel in Las Vegas, Frank Sinatra is denied credit … which results in a huge fight during which time he breaks two teeth! Happy Birthday to Dennis Tufano, lead singer of The Buckinghams, who turns 22 years old today. 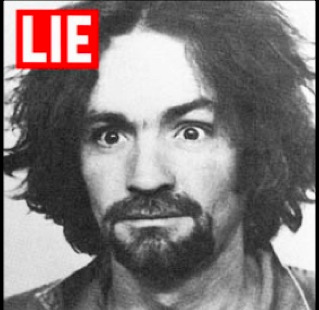 Charles Manson records his album "Lie", a portion of which is produced by Beach Boys Drummer Dennis Wilson. 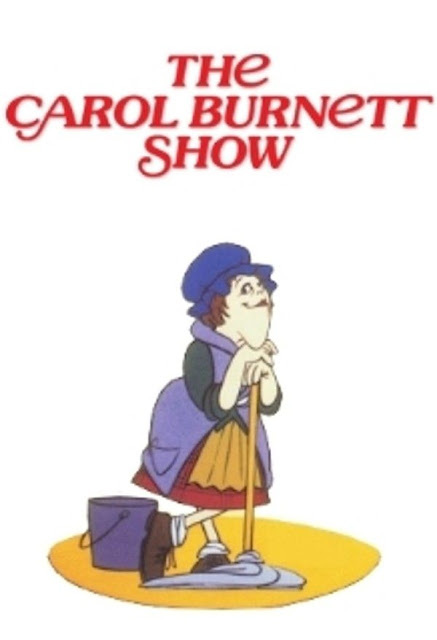 "The Carol Burnett Show" premiers on CBS. It will run for eleven years. 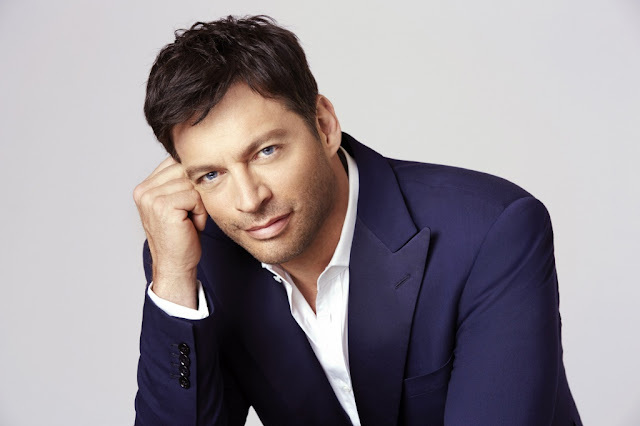 Singer / Actor / American Idol Judge / Television Show Host Harry Connick, Jr. is born. It's a brand new season for The Ed Sullivan Show (their 20th) and kicking things off tonight are The Young Rascals, who perform "Groovin'", "A Girl Like You" and "How Can I Be Sure" as well as Petula Clark, who performs a medley of her hits "Who Am I", "Don't Sleep In The Subway" and "The Cat In The Window" along with "I'll Be Loving You Eternally". Bobbie Gentry performs her #1 Hit "Ode To Billie Joe" on The Smothers Brothers Comedy Hour. Pete Seeger is also a guest. It is Pete's first prime time television appearance since he was blacklisted in 1950. Elvis Presley records "Guitar Man", a song written by Jerry Reed, in Nashville, TN. Reed also plays guitar on the track. Although it's not a particularly popular track on the US Charts (it peaked at #36 in Record World and #43 in Billboard), Elvis will use it as part of the opening number to his NBC Singer Television Special the following year. RCA will release an updated remix of the single in 1981 after Elvis' passing and it will fare a little better on the charts, this time peaking at #28. Although it failed to chart at all on Billboard's Country Singles Chart in 1967, it will reach #1 on that chart when it is re-released in 1981. Also recorded that day was Elvis' next single, "Big Boss Man". These two stand-out tracks show a much grittier Elvis than we've heard in recent years. 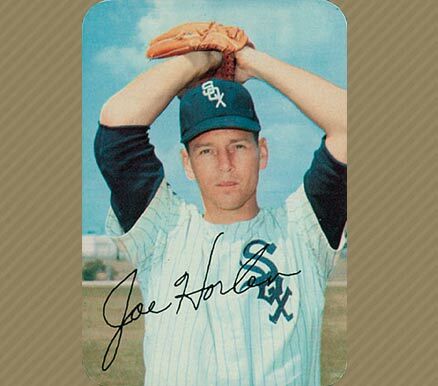 Joel Horlen of The Chicago White Sox pitches a no hitter against The Detroit Tigers in Game One of a double-header. 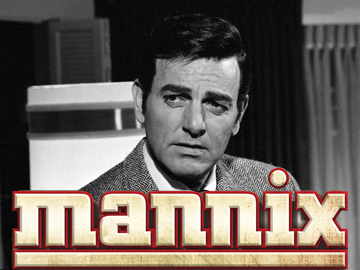 I remember watching that game at my grandparents' house in the city … absolutely GLUED to the television set! 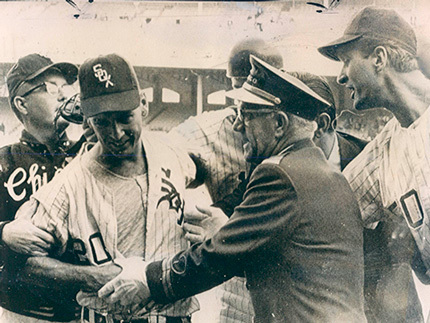 It was the first time I'd ever seen a no hitter. 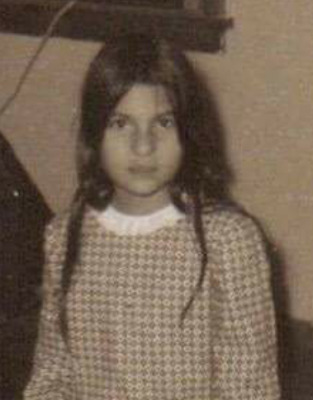 (I was home sick from school the day that Sandy Koufax no hit The Chicago Cubs … but had to listen to that one on the radio.) The Sox also shut out the Tigers in Game Two. 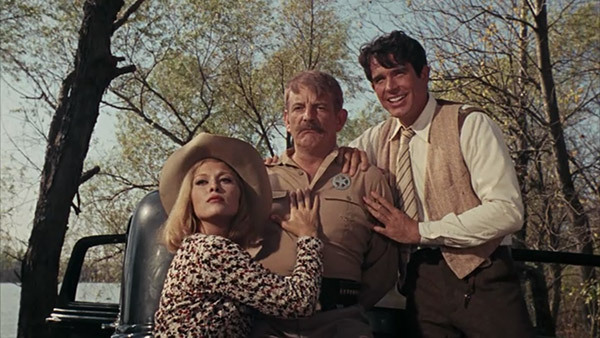 "Bonnie And Clyde" is number one at the box office again this week.